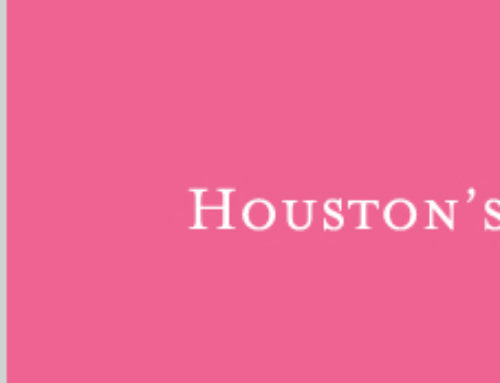 Twice a year the Bridal Extravaganza comes to Houston, TX to help brides plan the most important day of their lives. 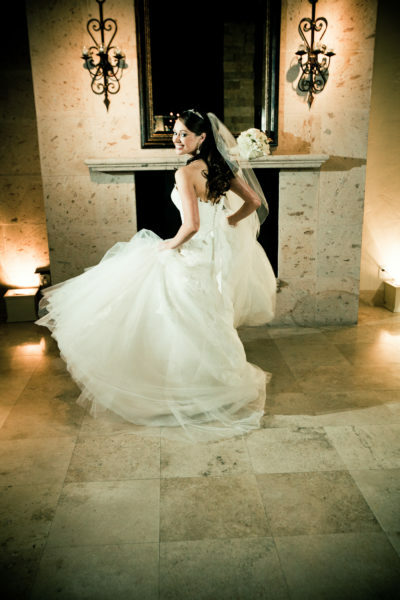 The bridal show is held at the George R. Brown Convention Center located in downtown Houston. 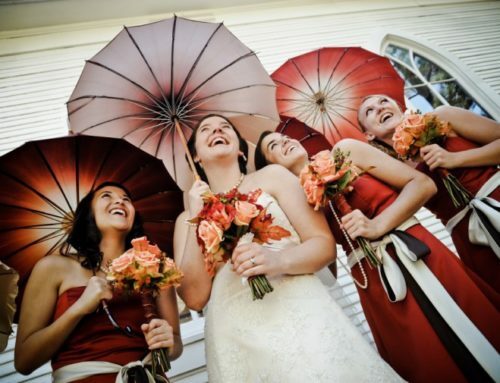 Over 400 local wedding vendors will be in attendance. 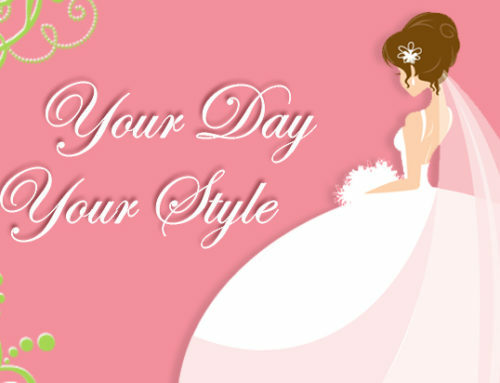 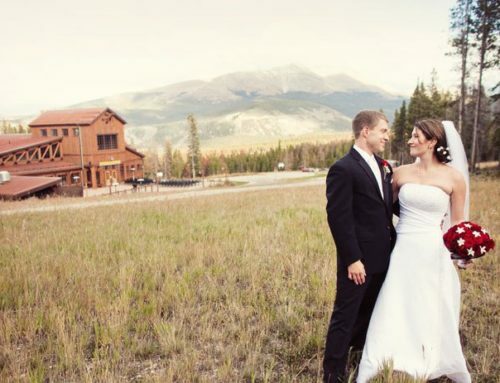 Each wedding retailer will come ready to show off their interpretation of the hottest and latest wedding trends of 2012 and 2013. 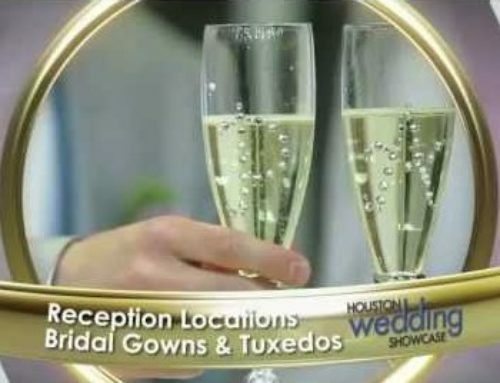 Wedding discounts and coupons will be handed out to all attendees of the Houston bridal showcase. 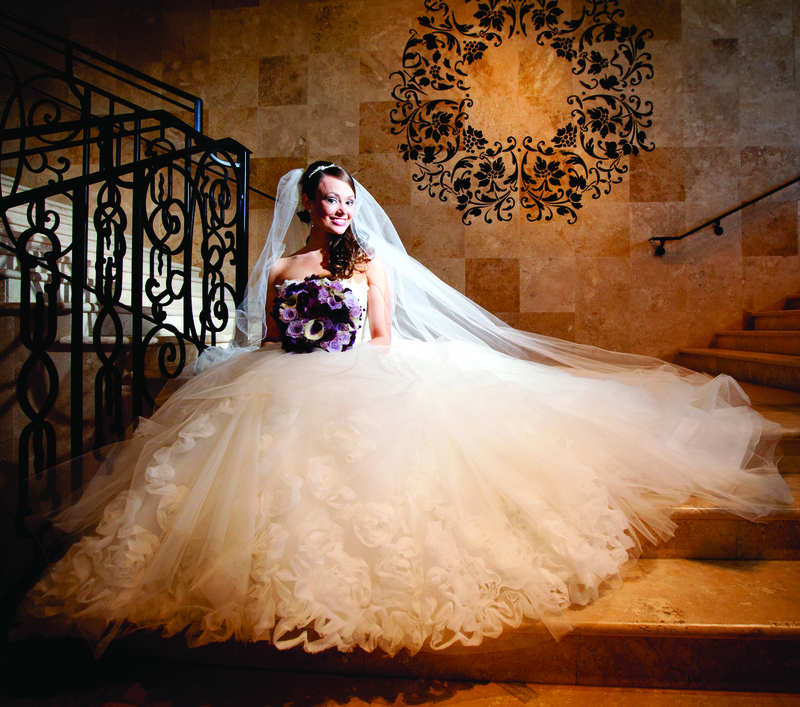 Don’t forget to come out on Saturday, January 7th from 10am-5pm and Sunday, January 8th from 11am-5pm to the 2012 Bridal Extravaganza Show. 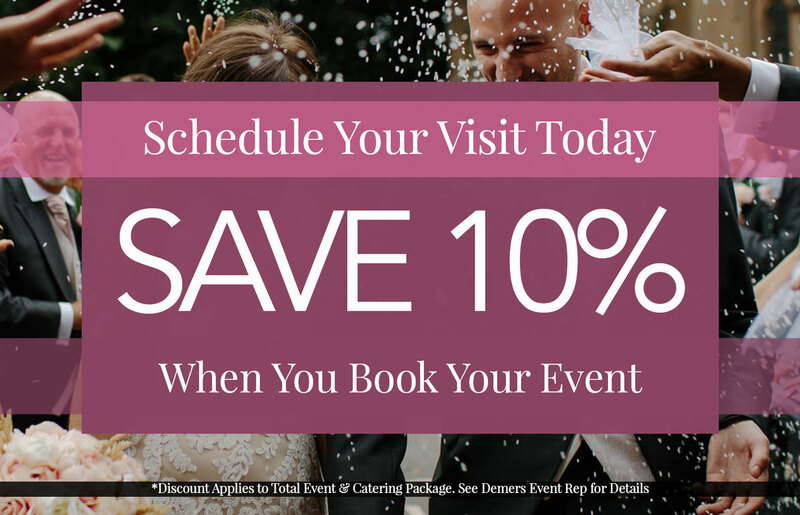 For more information please email info@bridalextravaganzashow.com.